Teacher’s professional development can be an asset to everyone involved in the educational sphere. One way teachers can benefit is through the use of a classroom observation. Teachers can benefit from having constructive feedback that will help them understand which areas need improvement. Observers often follow different criteria for observing teachers, but overall, they will be looking at things such as the classroom environment, planning and implementation of the lesson plan. 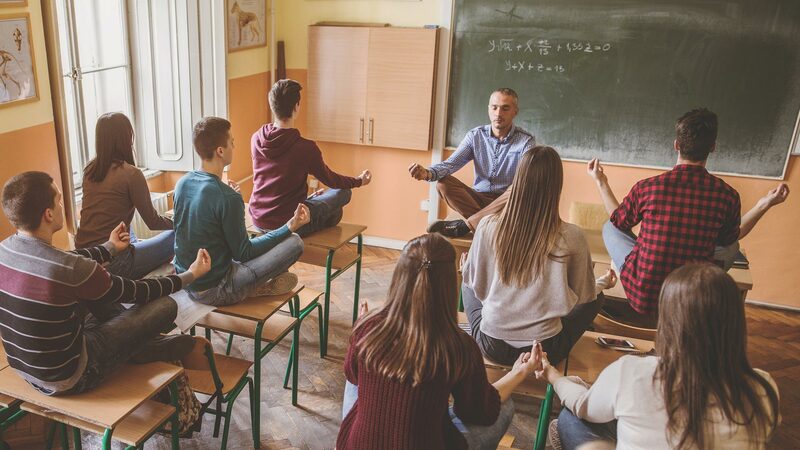 The classroom environment is not just the layout of the classroom itself, but it has to do with the overall management of the students. The teacher’s interaction with the students, and how well prepared the teacher is. We all know that a teacher’s work doesn’t stop when they leave the classroom and that there is a lot of time spent planning, researching, and assembling materials to teach any subject matter. The Observations are best conducted by a third-party observer and not someone who is directly affiliated with the school itself, such as the principal or vice principal. There are times, of course, that for the purpose of staff development, the principal may come in and observe, or other teachers may come in and observe, this is known as a peer-to-peer observation. The reason a third-party observer may be more effective is that teachers and administrators that are working in the same building may either have a close personal relationship that can sway the observation, or the opposite may be true where there is a personality conflict that may also sway the observation. By having a third-party observer present this ensures that are outside neutral party can conduct an unbiased observation. One situation that a teacher observing another teacher can be beneficial is for entry-level teachers to come in and observe a more experienced teacher, of course, this wouldn’t be to provide feedback but rather for the benefit of the entry-level teacher to see how lesson plans and classroom management are implemented. Prior to the observation, the teacher will probably be asked to submit a lesson plan that is going to be used on the day of observation. following the observation, the teacher will be given feedback and suggestions about how to improve. The feedback given can help the teacher improve. Another purpose of observations is to see what teaching style is being implemented in the classroom, in lower elementary, there should be a mix of teacher and child lead activities. In upper elementary, as well as middle and high school it is mostly teacher-led, with the teacher giving verbal instruction and notes That the student should copy. The classroom observer should be properly trained and there should be a standard observational framework that is followed, this helps to ensure that various observers are producing generally the same overall scores, the problem lies when two observers come in to observe the same lesson and come up with vastly different results, for this reason, there need to be clear and concise guidelines followed. Teacher observations only one aspect of overall professional development in any educational setting. Expectations of teachers should be made clear prior to the observation and ongoing. Many schools implement a closed-circuit camera system where teachers in classrooms can be observed on a daily basis. This helps protect the students and the teachers. As part of teacher development, teacher observation can be a powerful tool as well as an opportunity for teachers to improve and in all aspects.